Holger Pils and Karolina Kühn from the Lübecker Museen’s Buddenbrookhaus are currently working in University Archives and Special Collections (DUASC) on the Elisabeth Mann Borgese collection. Museum Director Pils and science staff member Kühn are examining Elisabeth’s papers in preparation for a major exhibit they are mounting in Lübeck to mark the 10th anniversary of her death. The exhibit is being mounted with major support from the International Ocean Institute and in partnership with the Geomar, Helmholtz Centre for Ocean Research Kiel. Lübeck was the original home of the Mann family, whose members include the Nobel Prize winning writer Thomas Mann, Elisabeth’s father, and the novelist Heinrich Mann, her uncle. Elisabeth was born in Munich, but the Mann family left Germany after Hitler came to power, moving first to Switzerland and then to the United States. In 1978, Elisabeth relocated to Halifax, and became a Canadian citizen. As a Killam Fellow, Elisabeth taught courses at Dalhousie in Political Science and continued her work on projects relating to disarmament, international development, integration of marine resources and marine management. 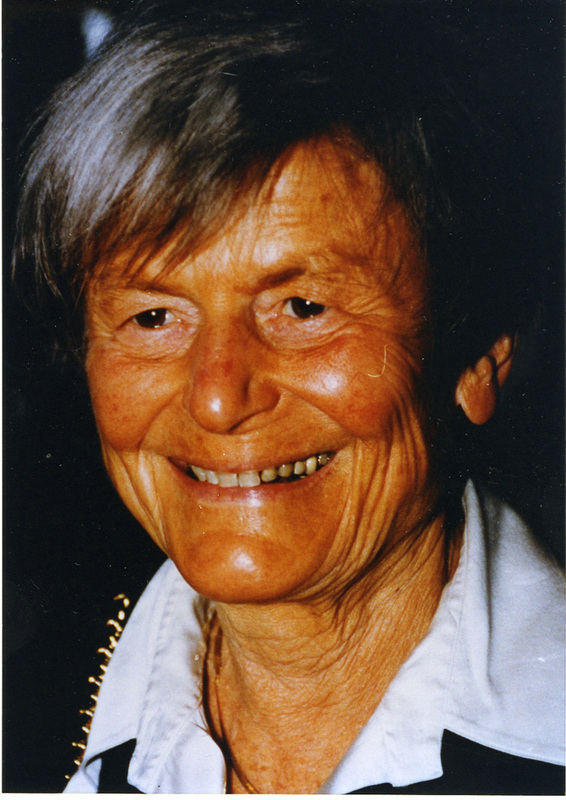 Awarded the Order of Canada in 1988, Elisabeth is remembered primarily as the founder of the International Oceans Institute and as a passionate advocate for environmental issues. The Elisabeth Mann Borgese collection is one of DUASC’s largest and most significant holdings. It was donated to DUASC in two parts, the first by the Public Trustee of Nova Scotia after Elisabeth’s death in 2002, and the second by the International Ocean Institute in 2009. A finding aid with a detailed description of the collection is available online. “Elisabeth Mann Borgese and the Drama of the Oceans” will be on display at the Buddenbrookhaus from June through October 2012. It will then travel to Kiel, Berlin, and possibly abroad in 2013. The Buddenbrookhaus museum also holds an archive of the Mann family papers. “Like” the Lubecker Museen on Facebook! A synthesis and analysis of the first Census of Marine Life, this book brings together the work of over 2700 scientists from more than 80 nations around the globe, including Dalhousie contributors Ian Jonsen (Biology), Heike Lotze (Biology), Anna Metaxas (Oceanography), Catherine Muir (Biology), and Boris Worm (Biology). 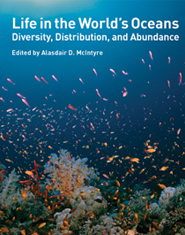 Life in the World’s Oceans is broadly divided into four sections, covering oceans past, oceans present, and oceans future, and a final section on how the data which has been gathered is being used. Find it in WorldCat now! This book reports the known, the unknown, and unknowable of the first Census of Marine Life. This book is about the richness of 3.5 billion years.